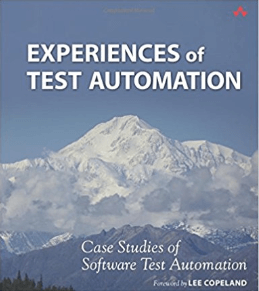 Are you looking for the top books for Automation Testers? Ah! That’s why you are here. When I hear the term book, This famous saying always spins up in my head. Well, books have always been a man’s best friend for a long time. Digitalization has changed our way of reading. Kindles, blogs, pdfs, have evolved like a beast however, the pleasure and knowledge gained from hardcover books is incomparable. But when it comes to finding out the top books it requires a lot of research. Everyone is very much inclined towards the digital world, always indulged in computer screens doing their work and when they get stuck they have to again withstand the screen to find out the solution. Reading hardcover books in that case, gives a relief. So, here we have compiled a list of best books for automation testers which they must read once in their lifetime. The first step you take towards being an automation test engineer is towards learning coding. Coding is not the challenge for most of the developers out there however developing a clean and readable code is. This book is the first read book for every automation tester and a beginner in development. 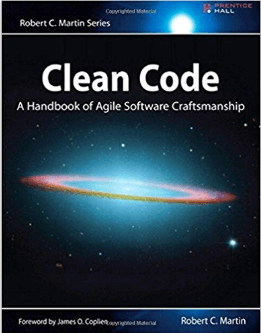 In this book, you’ll get to know about meaningful names, comments, formatting, error structures, classes, systems, concurrency, emergence, and a lot more. 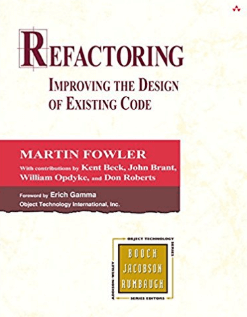 This book is just enough for every test automation engineer. 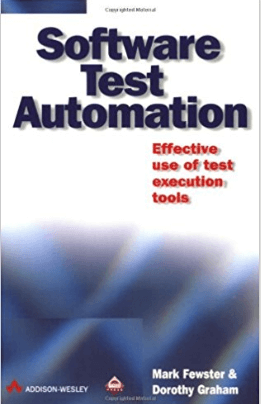 One of the best books that are loved by beginners to advanced level automation test engineers. In this book you’ll learn what and when to automate, test requirements, creating a test case, automating unit testing, development of automation test script, automated integration testing, automated regression testing, and a huge mountain of automation. 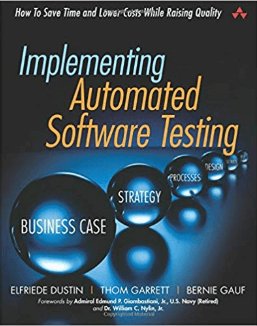 As the name suggests this book will help you implement automated software testing(AST) while maintaining quality and lowering cost and reducing time. My famous chapter in the book is ‘Why software testing fails and pitfalls to avoid’. Along with this you’ll also learn some lessons with this book like how to automate, testing of AST framework, developing a test automation strategy. In this book, you’ll learn various techniques for automating test execution, scripting techniques, architecture, metrics, implementation of various tool. On the top of it, you’ll also get to learn various key points from the valuable case studies. 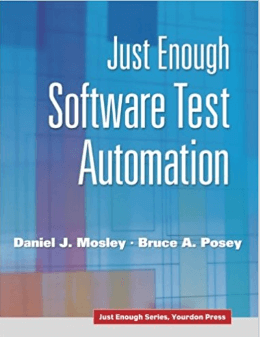 This book is a pure gold for all the test automation engineers out there! 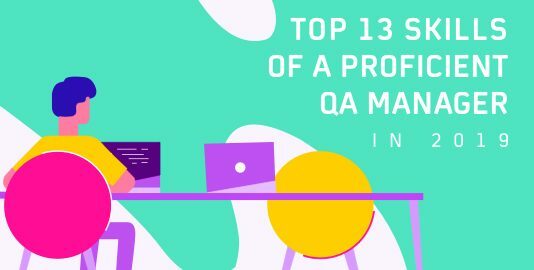 If you’re working as an automation test engineer or planning to be one, then there is no need to introduce agile as automation testing is the first love of agile developers. 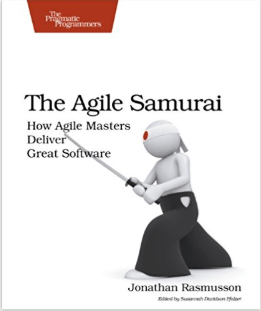 This book will help you to understand agile in detail. 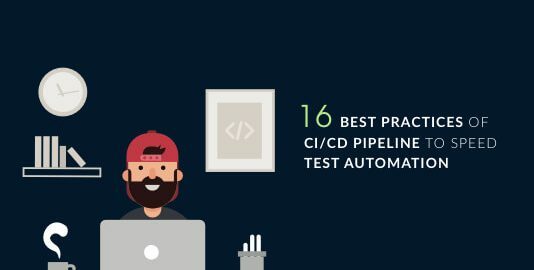 It will make you familiar with continuous integration, test-driven development, unit testing, agile manifesto, agile planning and a lot more. 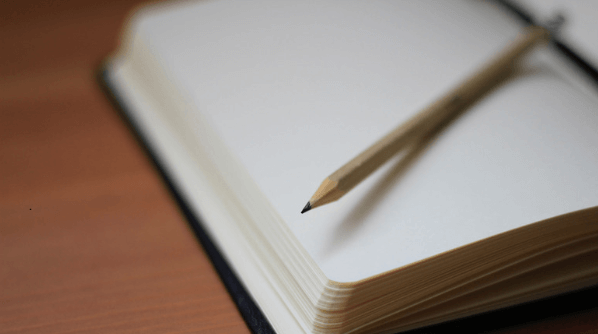 In this book you’ll learn from others’ experiences. It is a collection of various automation implementation stories. Different people have solved different automation problems in different manners- learn from this book how they implemented it, challenges faced, solutions and much more. You’ll learn about various organizational challenges, agile testing quadrants, why we need to automate our tests, what holds us back from automating tests, an agile approach to test automation, what can we automate, what shouldn’t be automated, all in all it’s a full pack you need to learn. Get to learn about refactoring, figure out bad smells in code, build tests, learn about JUnit framework, making methods call simpler, simplifying conditional expressions,etc. 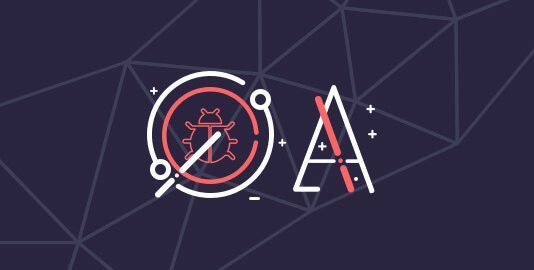 You’ll get to learn about all the ways by which you can improve your existing code to make it more readable and avoid bugs. No one can deny the fact that selenium is the true love for automation testers. 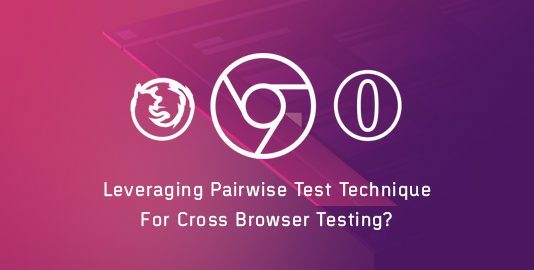 But nothing comes without a cost, selenium also poses a lot of challenges for automation testers. 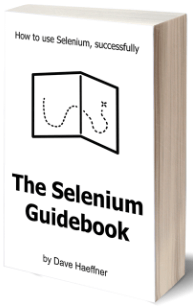 In this selenium guidebook, you’ll learn how to use selenium step by step. The three parts of the book beautiful testers, beautiful process, and beautiful tools sum up what this book is all about. 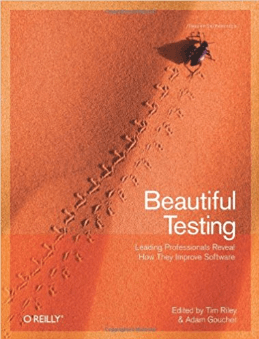 Learn all about testing and quality assurance in a beautiful yet detailed manner with this amazing book. If you haven’t read some of these or all of these books, it’s time to read them. 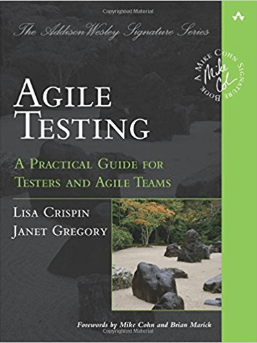 If you’re looking for more books to read on software testing, find out top 10 books for software testers in our blog. Let us know what you are reading.